At the back of Girl Reading is ‘A Note’ which gives details of various portraits which inspired this novel. Curious readers might like to follow the links below to external websites, where some of these images are available to view. 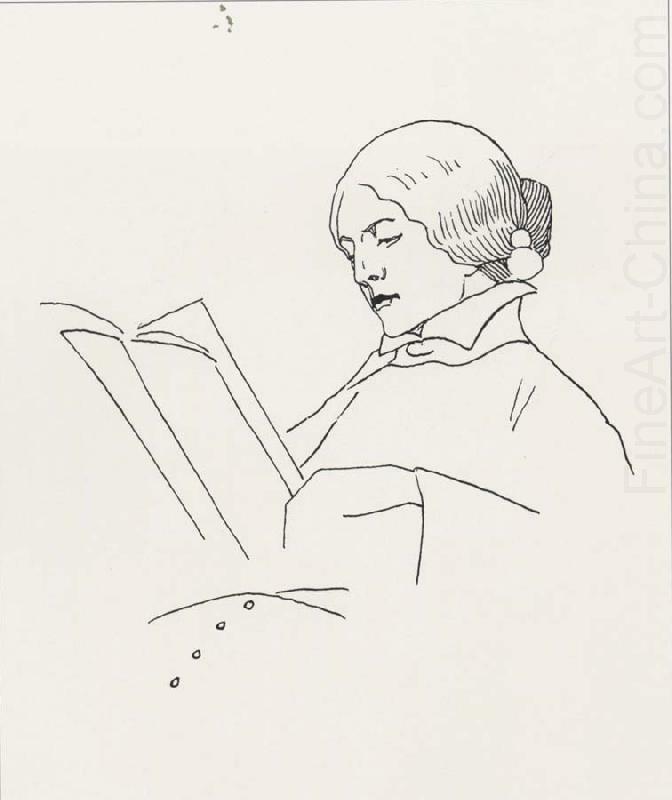 Although the novel is made up of seven chapters, and is about seven individual artworks (either real or imagined), I was in fact influenced by numerous different paintings and photographs of literate females. Dozens, if not hundreds, have seeped into my subconscious and between the lines of Girl Reading. This by way of saying that not all the answers are to be found here; it would be impossible to show you everything. And I am compelled to add a health warning (aside from the obvious: that you are leaving my website so I take no responsibility for what happens elsewhere): I truly understand why many people will feel moved to lookup these pictures online, but, I promise you, the art in real life is much better.